Looking for movie tickets? Enter your location to see which movie theaters are playing New York, New York (1977) near you. 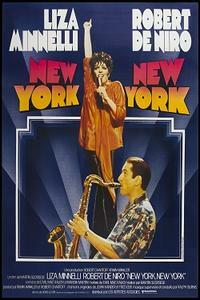 Singer (Liza Minnelli) and saxophonist (Robert De Niro) wed in postwar big-band era.